We were very pleased with the customer service prior to ordering as well as when we were ordering. They honored their quote 3 months after our first call and their price was about $500 less than other suppliers. Very good service, competitive pricing. They kept me inform of the status of the purchase so I did not have to wonder when or how my goods were shipped. Clary has been more than accomodating from working with us to determine the proper solution to working with us to maintain our budget for the project. We definitely look forward to working with them again in the near future. 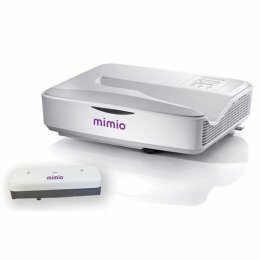 Mimio, having a good experience over the years with teaching equipment brings its latest range of projectors. 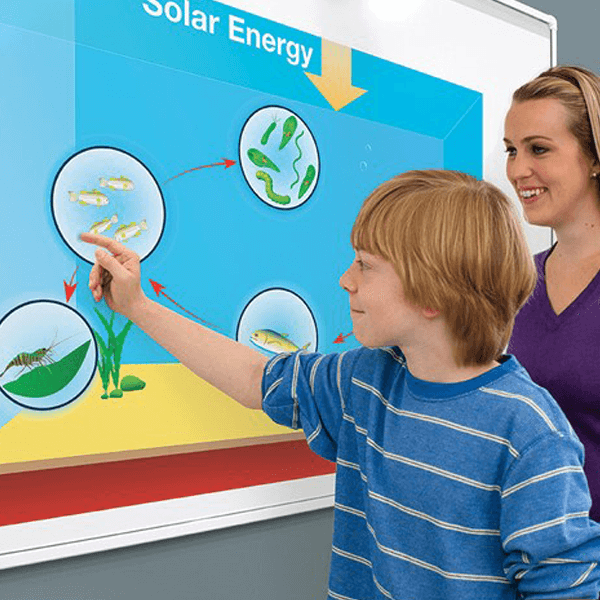 The projectors range from short throw to ultra-short throw projectors, with the added functionality of interactive projectors as well. 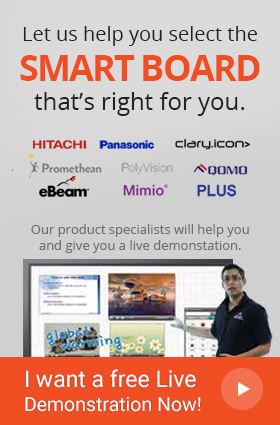 All of the projectors support HDMI and USB interfaces. The projectors feature high contrast and high resolution image producing tech ensuring the best quality image production. The projectors are designed to last a long time and consume the least amount of power saving big on the electricity bill.